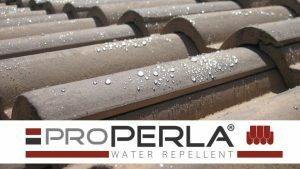 This unique treatment technology makes roofs self-cleaning, extremely water repellent, and minimizes long-term surface erosion. 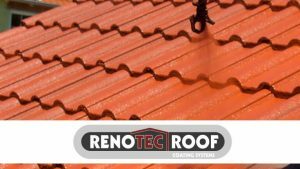 Why restore roofs with RENOTEC®? RENOTEC® BPA is a special designed component to make RENOTEC® Roof Coating super hydrophobic. The water based solution reacts with RENOTEC® Roof Coating and mineral roof surfaces. RENOTEC® Primer is a special water-based primer for RENOTEC® Roof Coating with solidifying effect and high penetration depth. 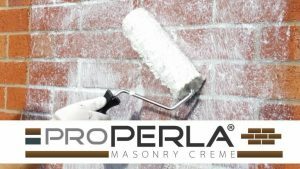 It is diffusively and adherent and only suitable for porous surfaces. 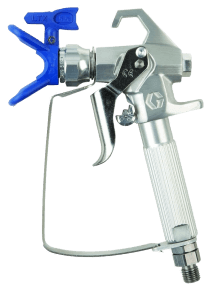 RENOTEC® Metal Primer is a water-soluble primer based on modified acrylic dispersions. 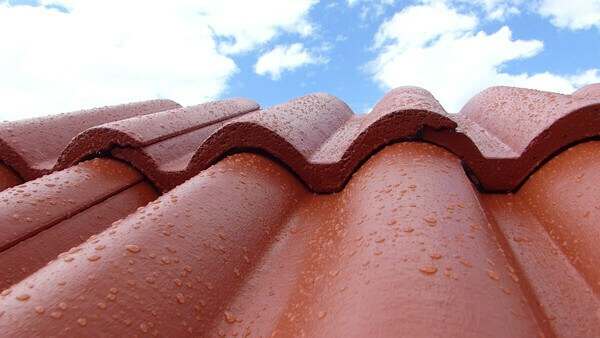 It has been developed specifically for RENOTEC® roof coatings and has a strengthening effect and high penetration depth. If you have any questions about where or how to use our products, please talk to our specialists. It is possible to do this in several different ways. We advise to clean the roof by the use of high pressure, between 230 to 280 bars. The contaminations of your house will be washed off easily. Once the roof is clean, it is important to remove and change damaged tiles. 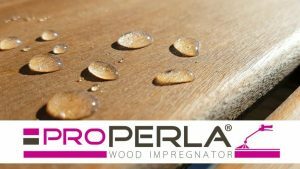 The last step is to use and apply a clear proPERLA® impregnation. It is important to contract a professional for the work as mistakes can have very bad consequences. Once the impregnation has been applied sit back and enjoy your hydrophobic and self cleaning building. 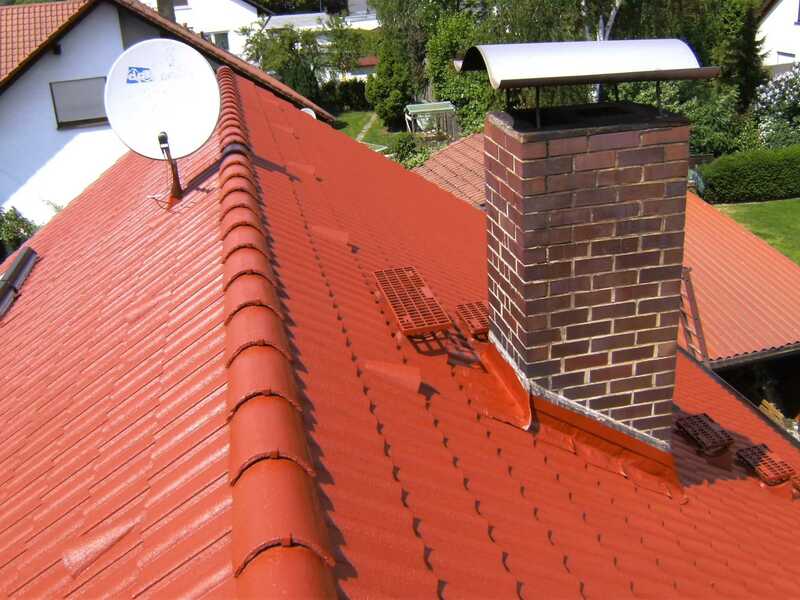 A house roof needs a high resistance against changing weather conditions. 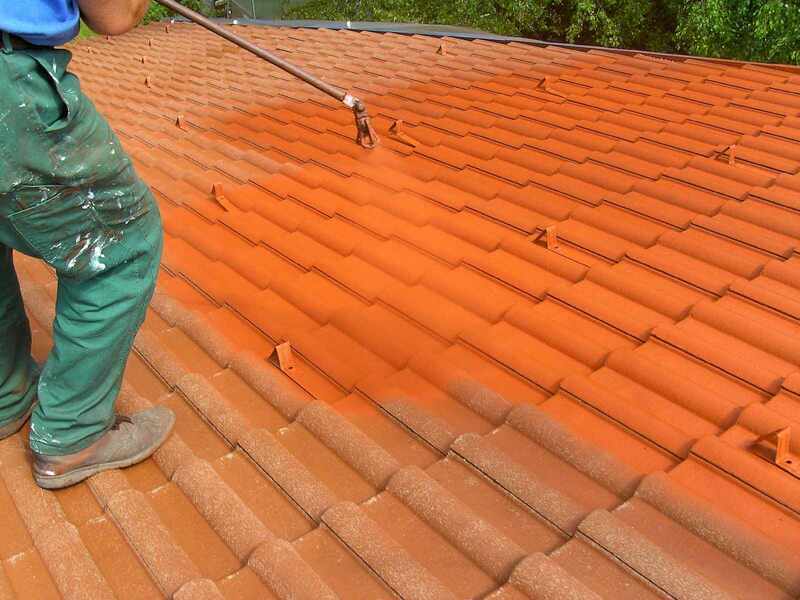 As soon as a roof shows damages or has a dirt aspect, you should consider a complete restore or re-coating. 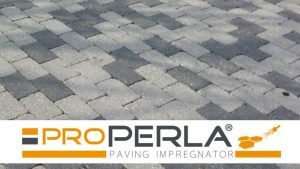 Hence, it possibly will show already after few years the consequences of its deterioration, as for example by the presence of moss and lichen or even cracked tiles due to frost damage. Consider that heavy storms could even lead into the need of a complete re-roofing if the surface is not properly protected. For home owners that like to repair or refresh the look of their roof, experts offer numerous options, such as cleaning or coatings. Before applying new coatings, damaged tiles need to be repaired or substituted in the first working step. 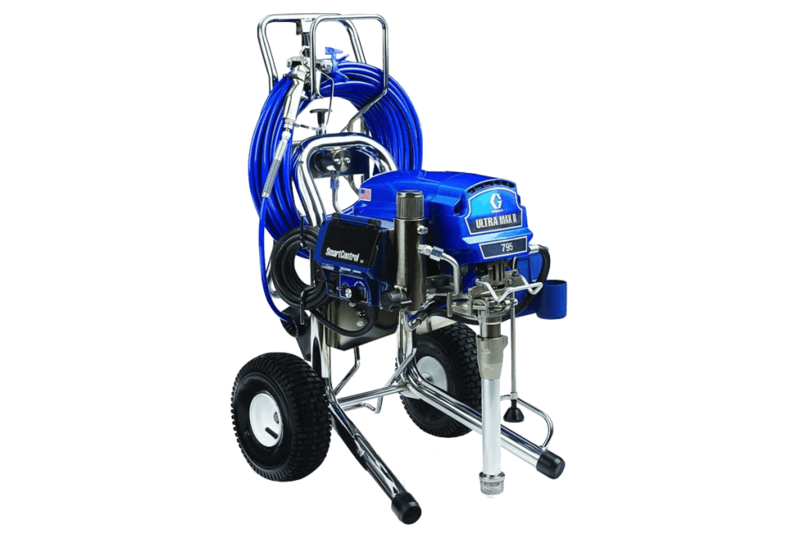 Subsequently the surface will be cleaned with high pressure. In case of heavy stains and algae remover can help to obtain the desired finishing. Primers are mainly of acrylic base. Once dried, the coatings can be applied. After two coats the treated surface needs to dry out properly. In case of major damages, only the much more expensive re-roofing will be the solution in order to recover the thermal efficiency of a home. Please call our team for more detailed information about our products, systems and services. 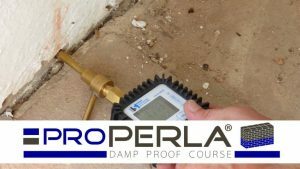 An untreated roof allows the heat to enter and leave the property very easy and quickly. Rain will be able to access the untreated roof tiles and cause major damage. 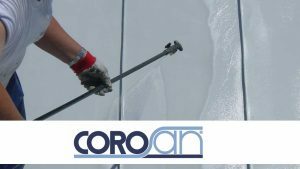 If water can penetrate, frost damage may occur, and the underlying insulation will also be damaged. An untreated roof is exposed to all kind of weathering influencies. 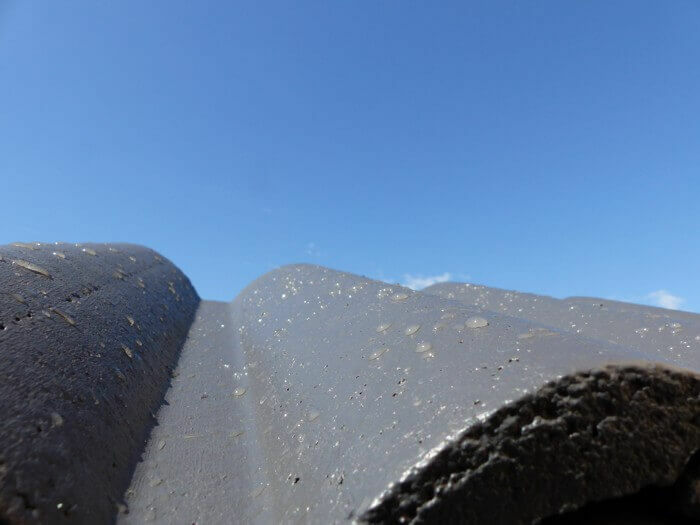 The sun can also have a destructive impact on the roof tiles. 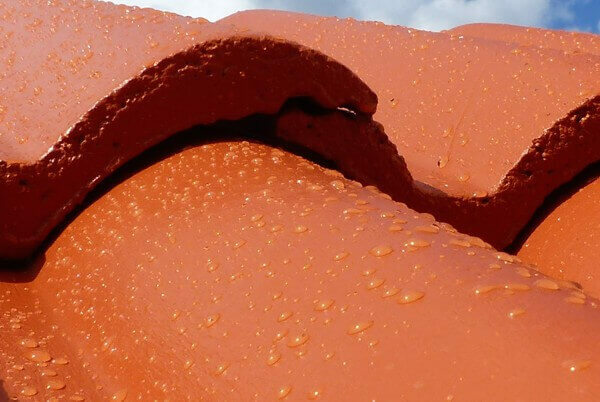 RENOTEC® Roof Coating protects the roof tiles against every destructive type of weather. A roof coated with RENOTEC® Roof Coating will be UV-stable, and protected against microorganism, such as algae, moss, lichens etc. 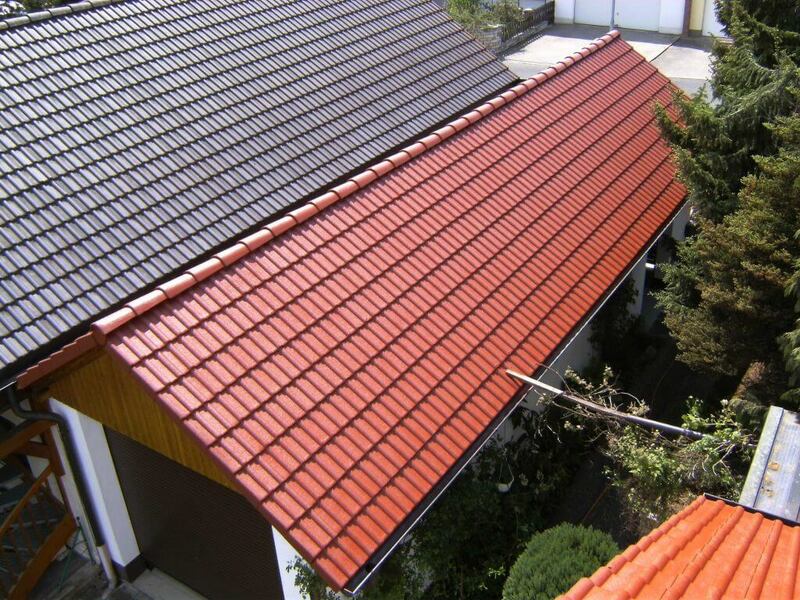 This means that roof tiles always will be free of contaminations. This is due to it hydrophobic from RENOTEC® Roof Coating. 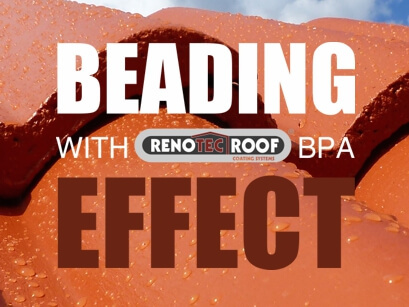 This property, also known as the beading effect, will easily wash down contaminations when it rains. A roof treated with RENOTEC® Roof Coating will be protected for over 10 years, remain color stable and look brand new. Treating your roof with RENOTEC® Roof Coating is a great alternative to get a complete roof replacement, and much cheaper. 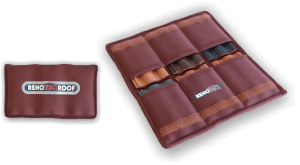 The treatment creates a protection for the underlying, by keeping it dry. RENOTEC® keeps your home cool in the summer, and warm in the winter, by not letting the heat in or out through the roof. This will make a huge difference on the home owners heating bill. 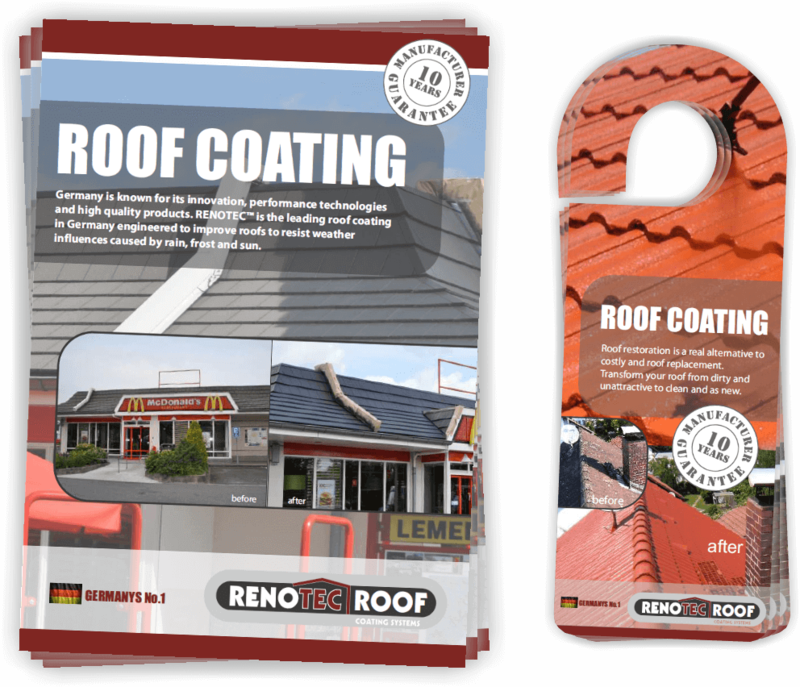 RENOTEC® Roof Coating is a 100% organic acrylic formula, free of APEO. 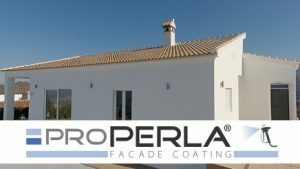 The appearance of a roof treated with RENOTEC® Roof Coating will be clean, attractive and offer a long lasting life span. Our RENOTEC® team is always ready to help you with your questions regarding our products and systems. Contact us through our website or by phone.